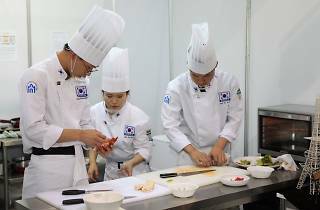 For all those wanting to take part in Seoul’s growing culinary scene, the Korea International Culinary Competition is a must-go. 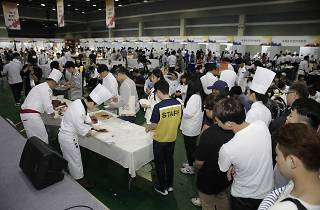 Essentially it's comprised of cooking and baking competitions, but there will be a lot to see and learn even if you don’t compete. 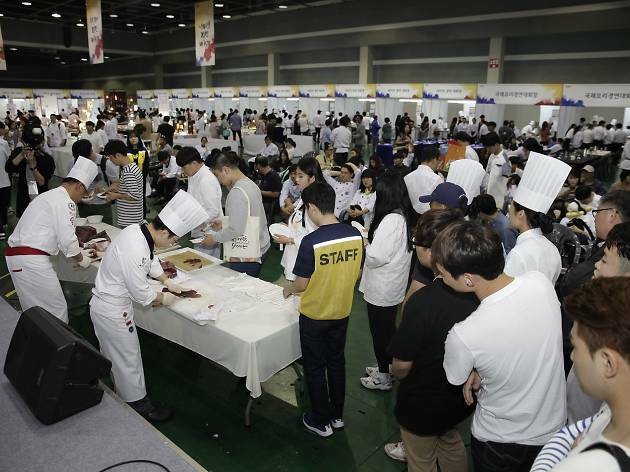 Last year, 4,737 aspiring and up-and-coming chefs (1,333 teams) completed some intense cook-offs, while around 35,000 visitors attended the expo. 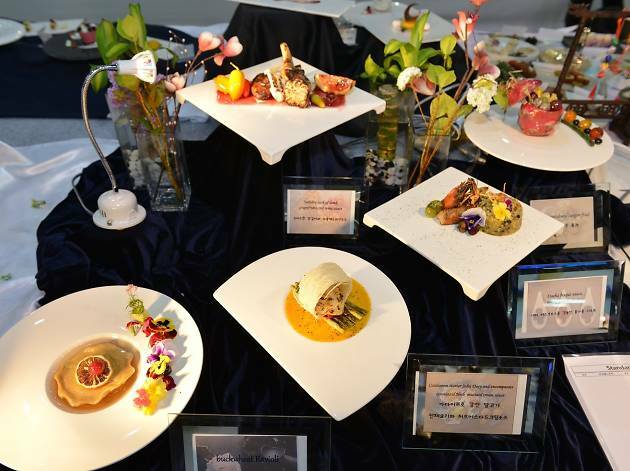 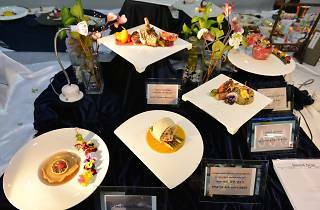 The 4-day competition happening from May 18th to 21st will be divided into several categories including cold and hot dishes, desserts, snacks, cocktails, Korean cuisine and even table service and setting. 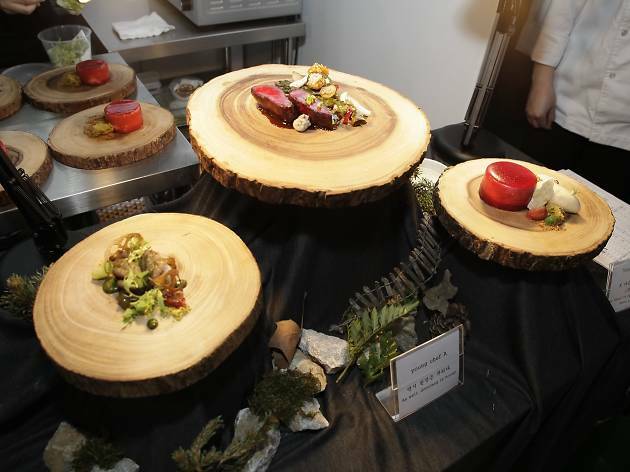 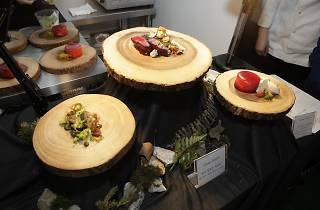 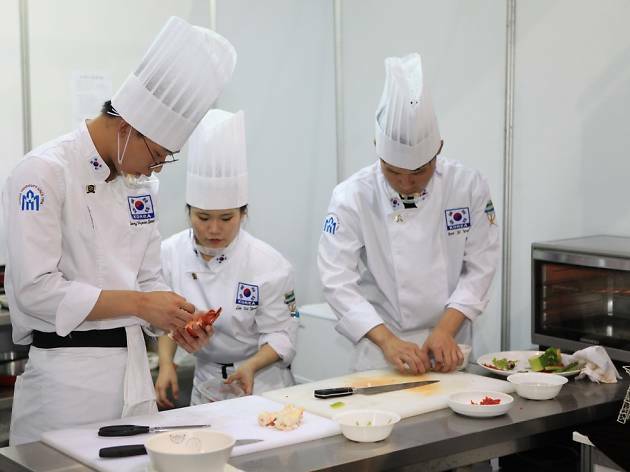 Check out these events and see how the young culinary artists are coming up with creative ways to bring progress to the Korean gastronomic scene.